Kayaks, life jackets, a paddle, and a dry sack for items are provided. 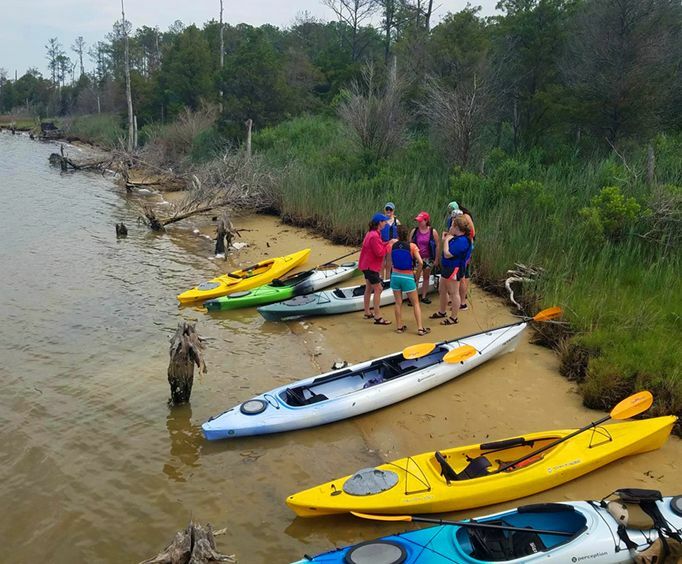 Add a whole lot of fun and education to your Williamsburg, VA vacation where you will embark upon the New Quarter Park Kayaking Tour. 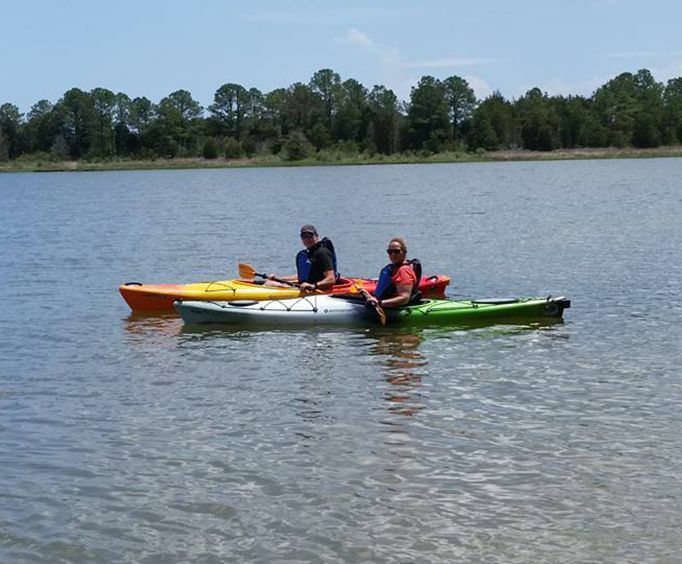 This tour is sure to be a blast, combining the fun of kayaking with interesting information about the local ecosystems. 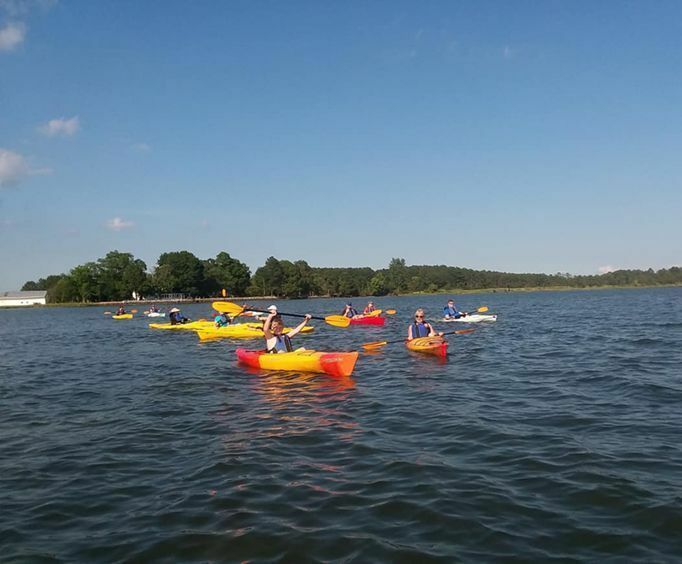 Guests of all ages are sure to have a blast taking to the waters of Williamsburg and exploring some of the best sights in the area. This particular tour launches nearby Colonial Williamsburg, so guests can explore the historical side before adventuring within nature. The area guests explore on this tour is comprised of sprawling wetlands that are filled with local wildlife and tons of history to learn about. This is the perfect opportunity for those who are interested in wildlife because it gives insight into the lives of the animals. Plus, guests will also be treated to stories about colonial Williamsburg and the Civil War area. The tour is completely guided by an expert on the city, so all your burning questions will be answered. Do not miss out on this fantastic tour the next time you visit the Williamsburg, VA area! You're sure to have a blast while gaining new knowledge about the local wildlife. Be sure to check out other things to do in Williamsburg, Virginia - there are plenty more fun activities! Includes guided tour and all equipment. Approximately how long does the New Quarter Park Kayaking Tour last? Comfortable clothes with the chance of them getting wet. Where does the New Quarter Park Kayaking Tour depart from? The tour departs from New Quarter Park. Is photography / video recording allowed on the New Quarter Park Kayaking Tour?